Earth’s northern magnetic pole is moving at an unexpectedly fast rate toward Siberia. Scientists discovered the pole was not where it should be in September last year, and, as a result, had to update the model that tracks its movements. 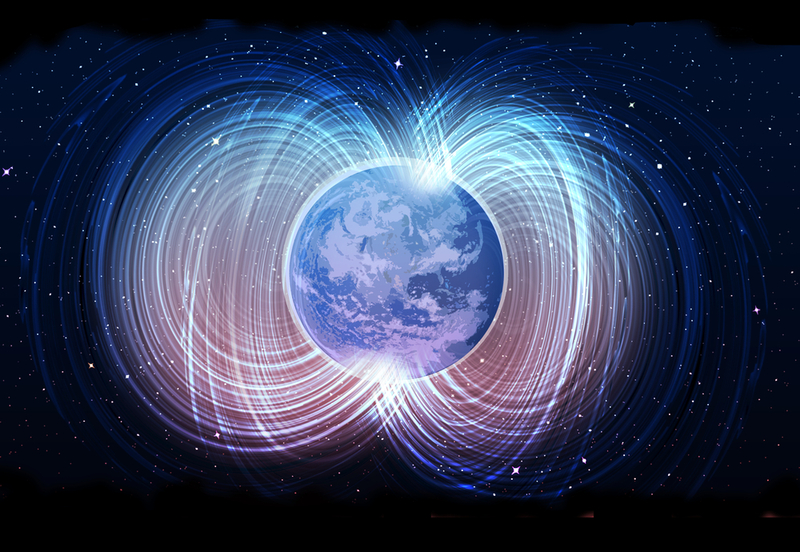 The World Magnetic Model (WMM) is a representation of Earth’s magnetic field. It is used extensively in navigation by the U.S. Department of Defense, the U.K. Ministry of Defense and many civilian systems—so knowing exactly where the northern and southern magnetic poles are is of paramount importance. Scientists first recorded the position of the northern magnetic pole in 1831. Seventy years later, Roald Amundsen found it had shifted over 30 miles. Over the next century, the northern magnetic pole continued to move at an average speed of 6 miles per year. This has sped up to around 25 miles per year in recent decades. To keep up with the changing position, the WMM is updated every five years. The last version was released at the end of 2014 and was expected to last until 2020. However, last year users said the model had “become inaccurate in the Arctic region,” a statement from the British Geological Survey said. The NOAA said the WMM is used by the military, NASA, the Federal Aviation Administration and the U.S. Forest Service for mapping, navigation, and air traffic management. It is also used by smartphone providers for GPS, maps and compass apps. The military uses the WMM for undersea and aircraft navigation, parachute deployment, and more. Other governmental organizations, such as NASA, the Federal Aviation Administration, U.S. Forest Service, and many more use this technology for surveying and mapping, satellite/antenna tracking, and air traffic management. This diagram shows the location of the north magnetic pole (white point) and the magnetic declination (contour interval 2 degrees) at the beginning of 2019. The Earth’s magnetic field is known to get stronger and weaker over time. It also flips every now and then, with the North and South poles reversing. Exactly why the northern magnetic pole is moving at a faster rate is not clear. Now the WMM has been updated, researchers are working to understand the changes.